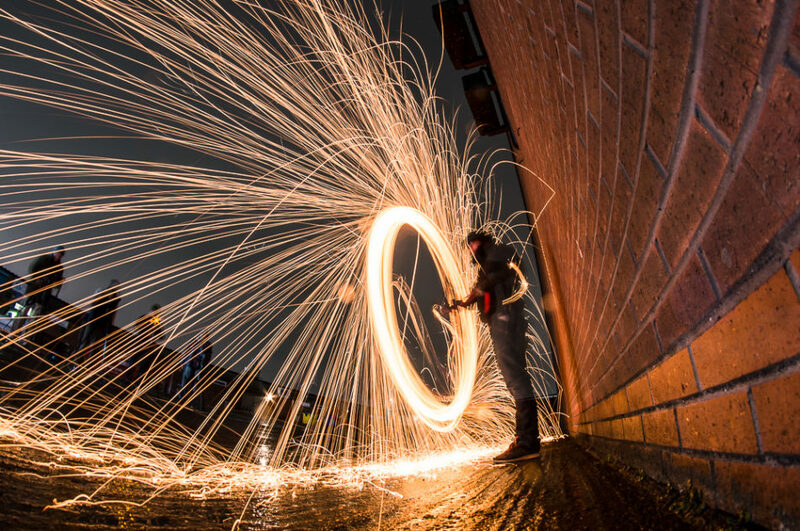 March was busy in a way, but mostly involved me attending photography club nights. 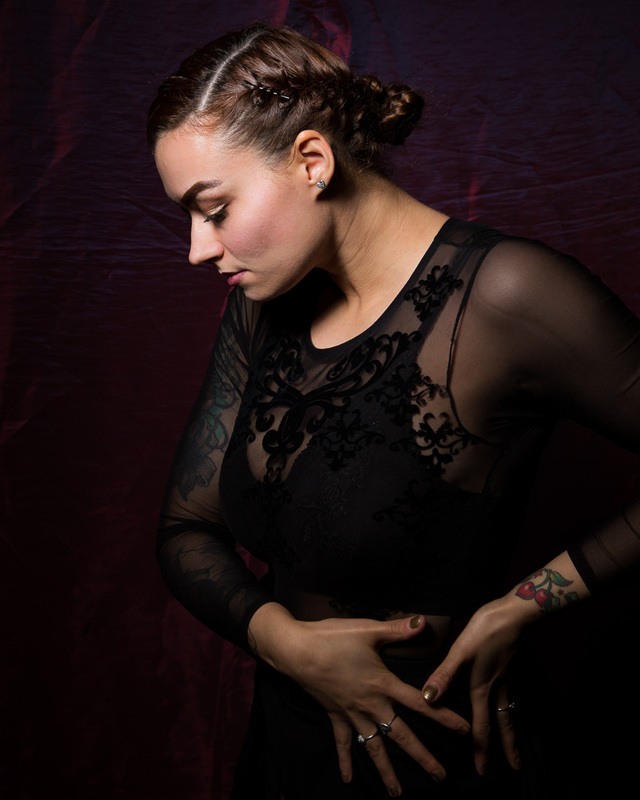 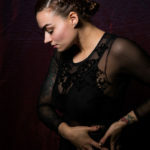 A couple of things not at those clubs, which are covered in other posts, were the first Glitterbug show of 2018 and Sumo Cyco were back over in the UK touring and I went to two of their shows. 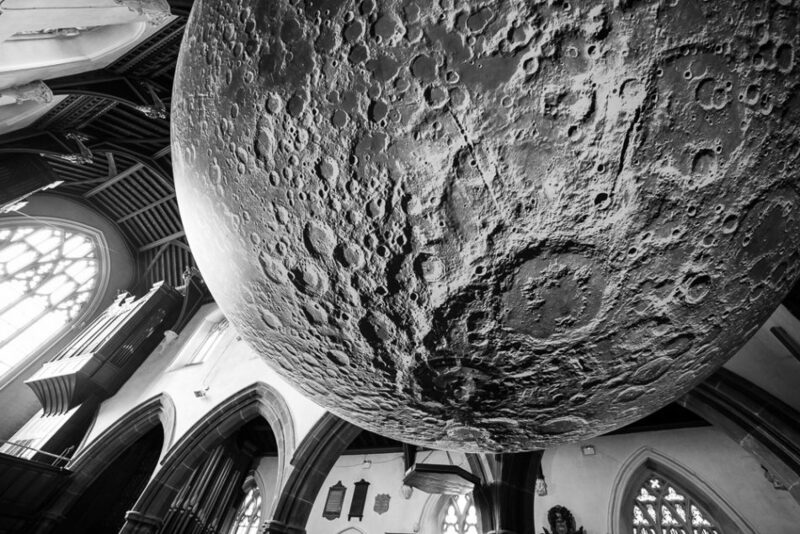 There were three photography clubs I attended in March, we’ll start with Obscura. 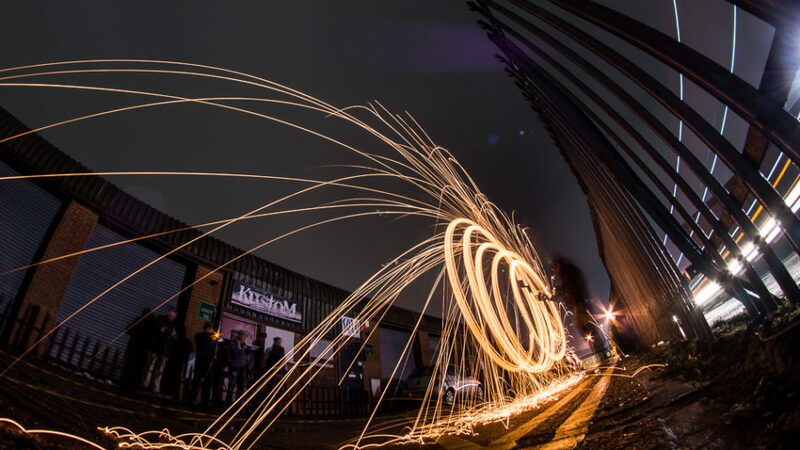 It had been a while since I’d been to this club, they only have events every fortnight and had taken a break over Christmas and New Year, so this was the first one I could get to in 2018. 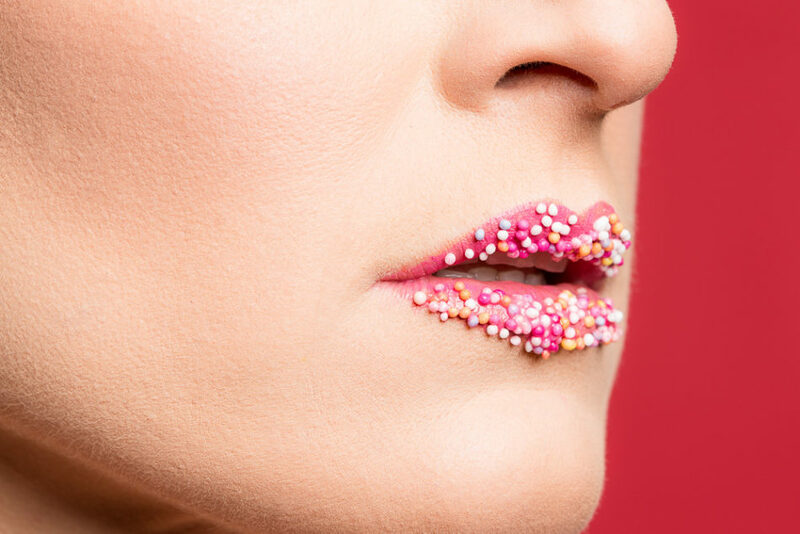 The theme for the event was ‘Candy’, with three different setups and three models who moved around, it was a really fun event. 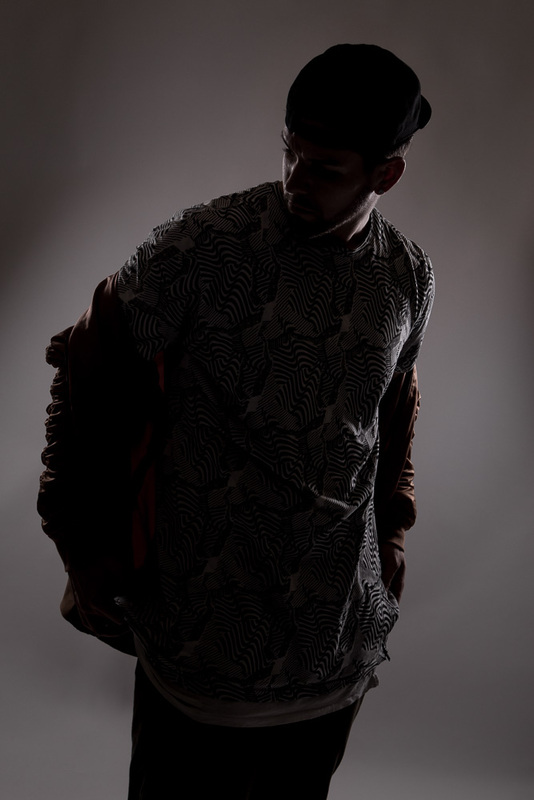 I’d worked with one of the models quite a few times already, but the other two, it was my first time meeting them. 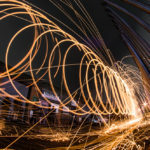 Very well run event with lots of different props to fit the theme, I’m really happy with some of the images that came from this. 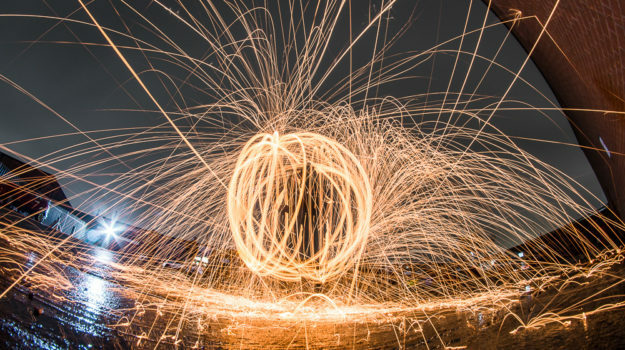 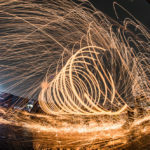 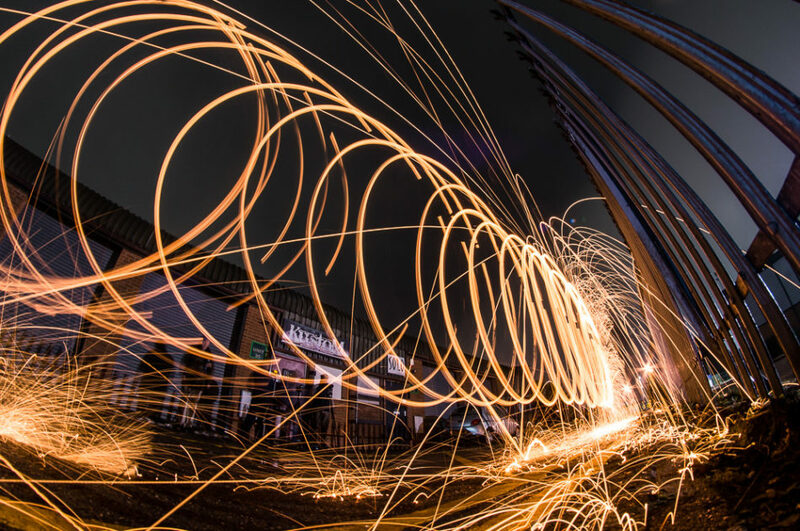 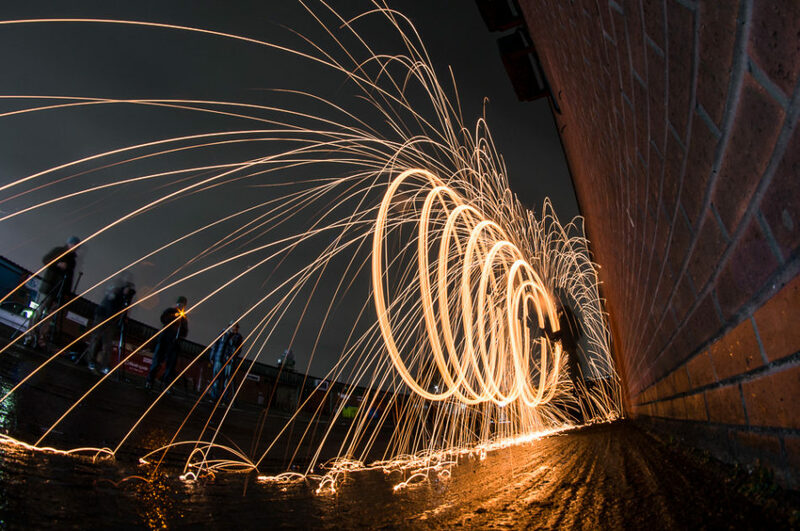 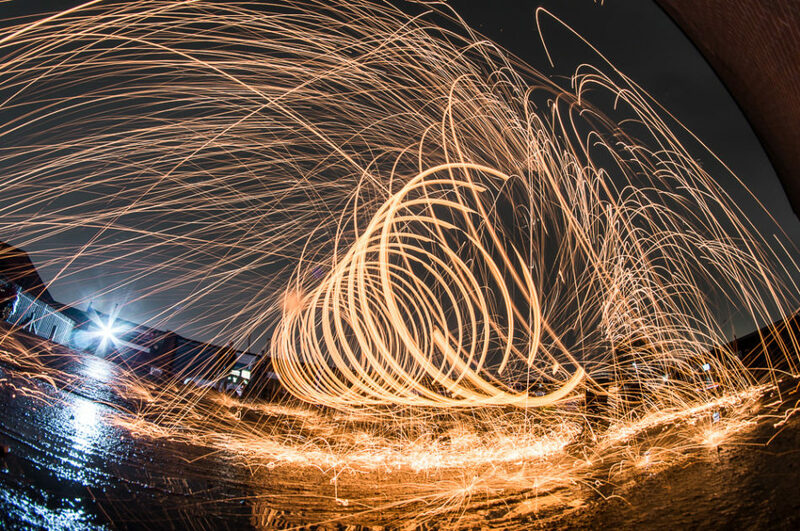 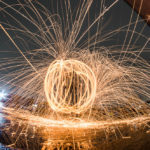 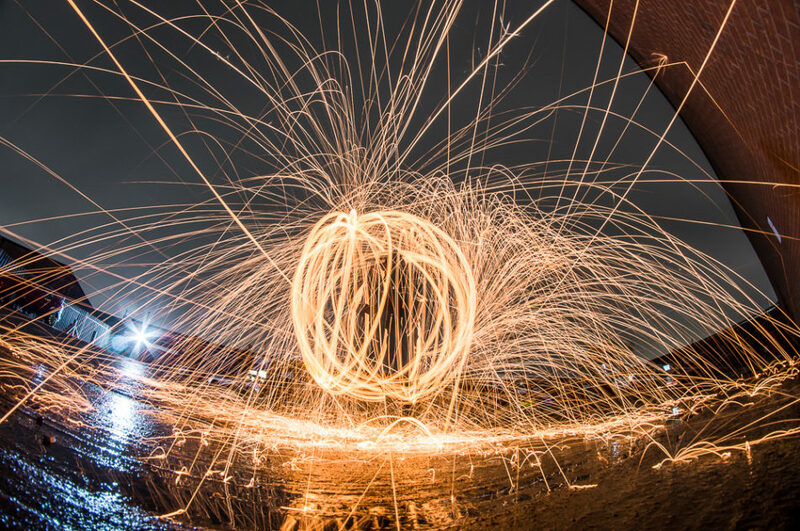 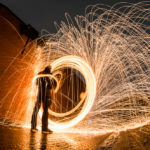 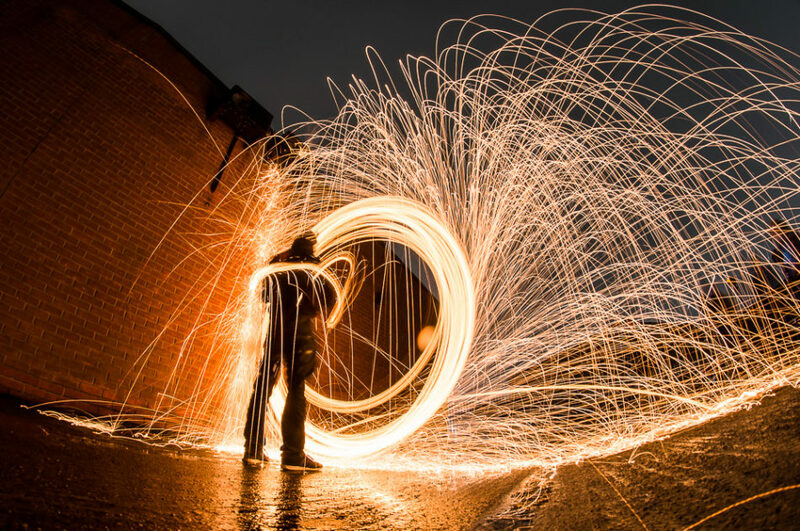 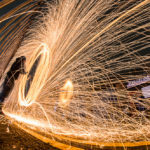 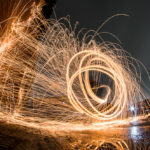 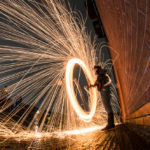 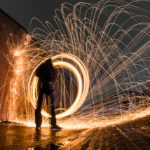 The next club night was Meadows, and while this club normally focuses on model photography, this event was different as I was also teaching and showing people how to create wire wool spinning images. 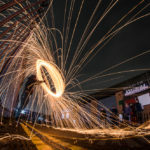 I’d done an event for another photography club on a similar setup, but for this one it was a more basic setup as we only went into the car park of where the events are held. 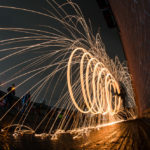 It had been raining throughout the day and I didn’t know if anyone would turn up, as even when it was around the time to meet up, it was still raining a bit. 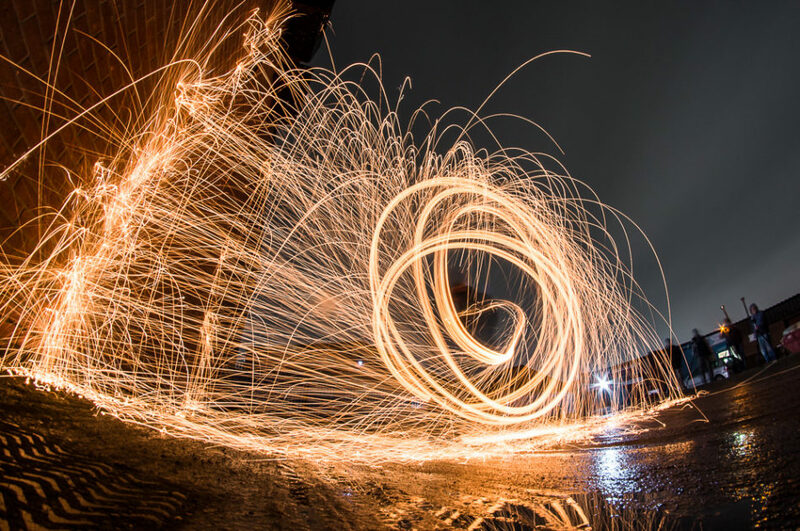 The benefit of having the event right outside the studio was that I though even if we got a brief stoppage of rain, we could all quickly go out and take a few shots before going back inside. 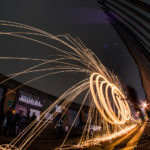 As it happened, for the most part the rain held off and we managed to have a good go at it, capturing some good images and it was something different for most of the attendees. 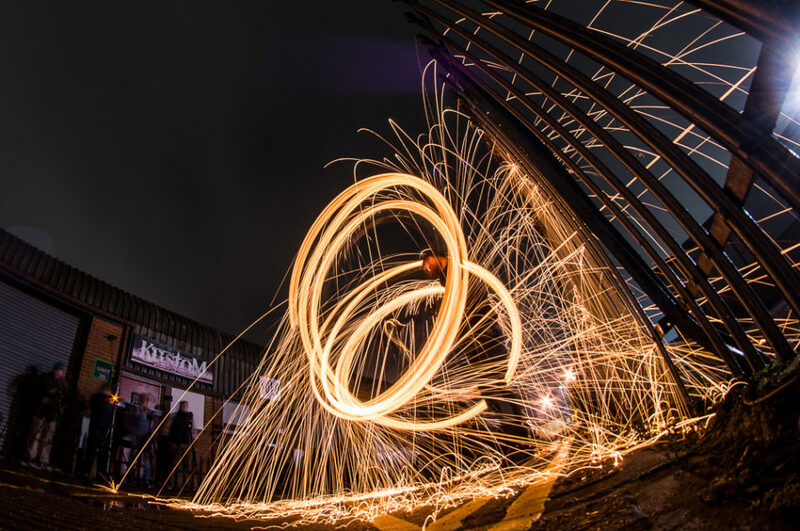 At Click group shoots, I went along to three events in March, the themes were ‘Dance’, ‘Sheer’ and ‘Easter’. 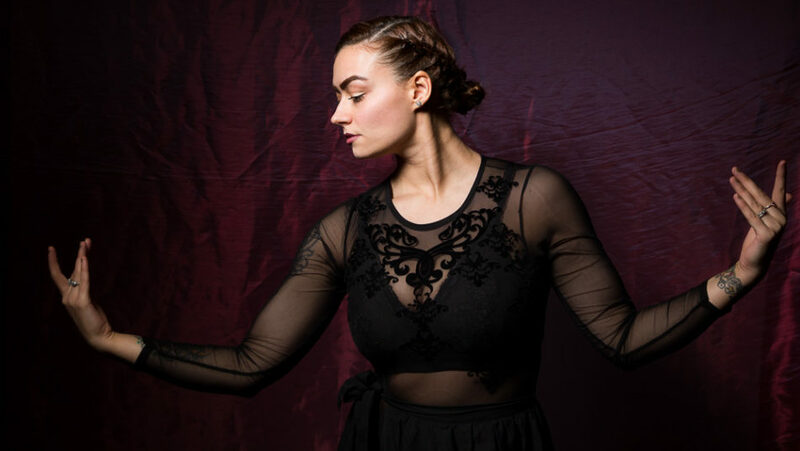 For the dance event, there were two models, one was Zita who I’ve worked with a few times before, I think each one has been at this club, and she is a great model/dancer, coming out with some fantastic poses to capture. 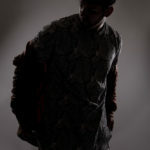 The other model/dancer was Francis, who again was pulling off some great poses to photograph, I don’t know how he managed to get into some of them as I kept looking over whilst chatting away to other people that night. 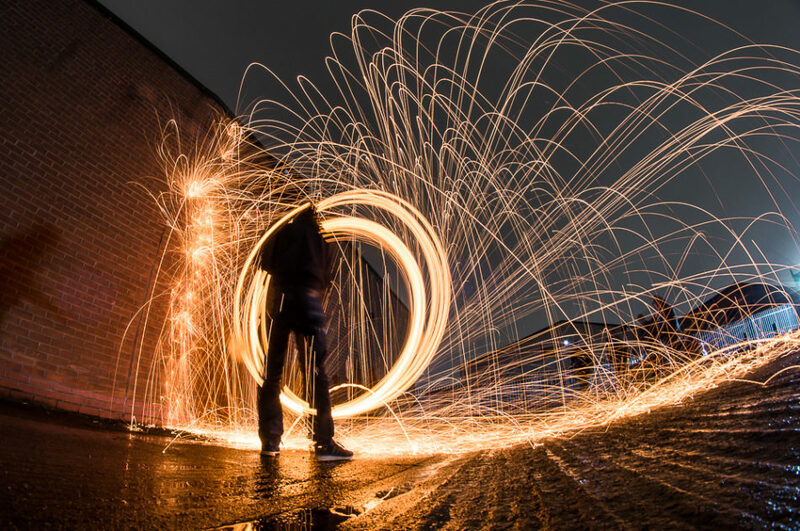 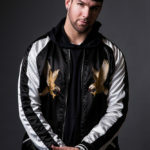 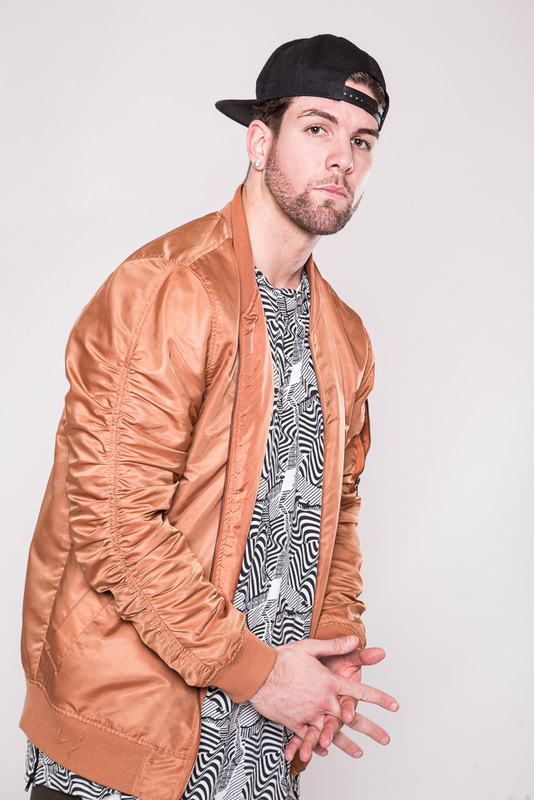 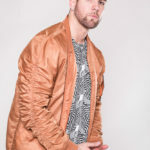 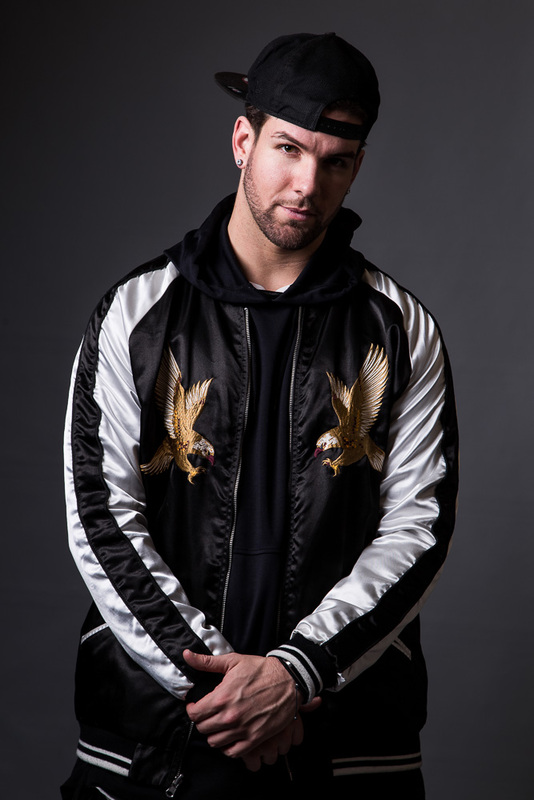 A couple of different setup, one more suited to action shots and the other posed images, but we mixed things up a bit and managed to create some awesome photos. 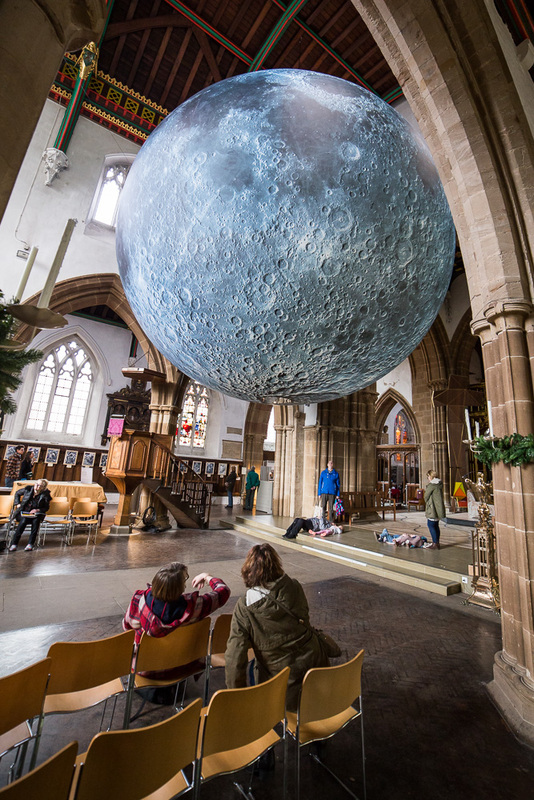 For the ‘Sheer’ event we again had two models, both of whom I’d worked with before. 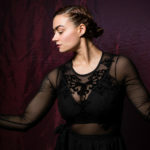 One of the models was Jadah, who I first met probably around 5 years ago, and have worked with here a few times throughout the years. 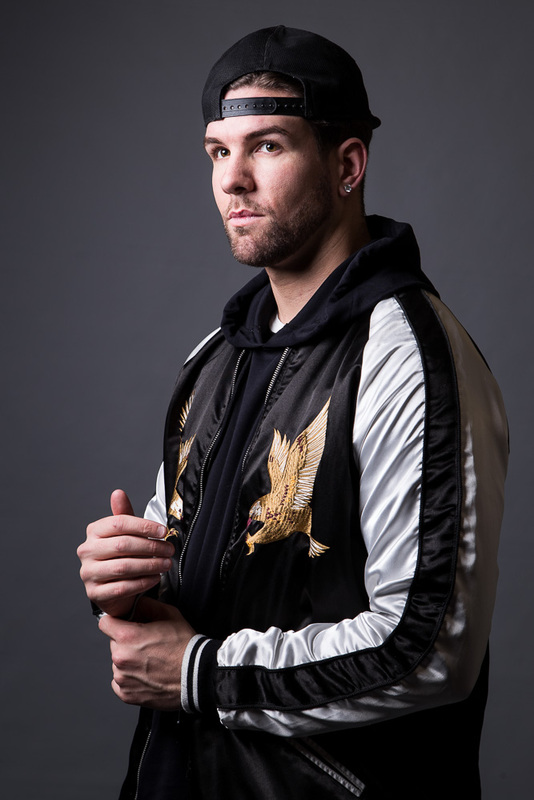 After this event we arranged to work together again on a solo shoot, which I’m really looking forward to. 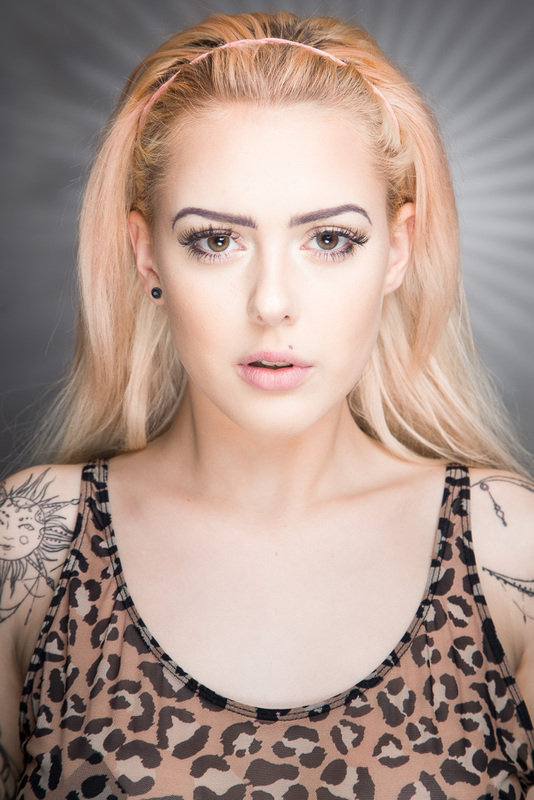 The other model was Laura Jane, and the way this event worked, I didn’t get the chance to shoot with her too much on the night, but I’m sure this won’t be the last time I see her. 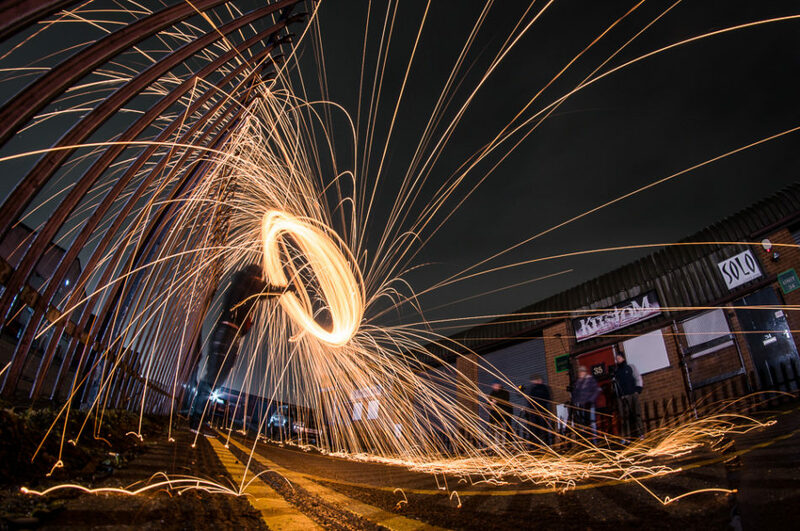 Another really enjoyable event, these shoots are always really well organised and run great, I can thoroughly recommend Click Group Shoots to anyone local who is looking to get out there and attend a photography club. 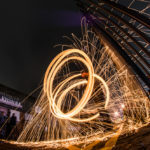 The final event at Click was an Easter theme, and as it was taking place around Easter, there may have been a few members busy elsewhere as the numbers for this event weren’t that great, but they missed out on a good night. 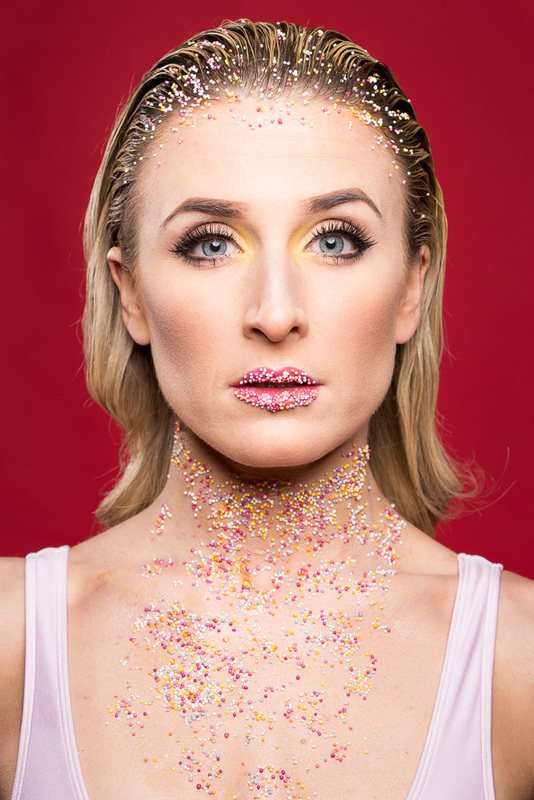 Red was the model for this evening, and we just played about with anything Easter/bunny related. 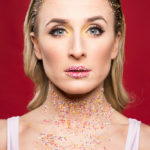 I had my coloured gels with me, so tried out using the yellow gel to cover the lens for a few images, and I’m not too sure on how those images came out, but it’s all good experimenting to see what you like and how things work. 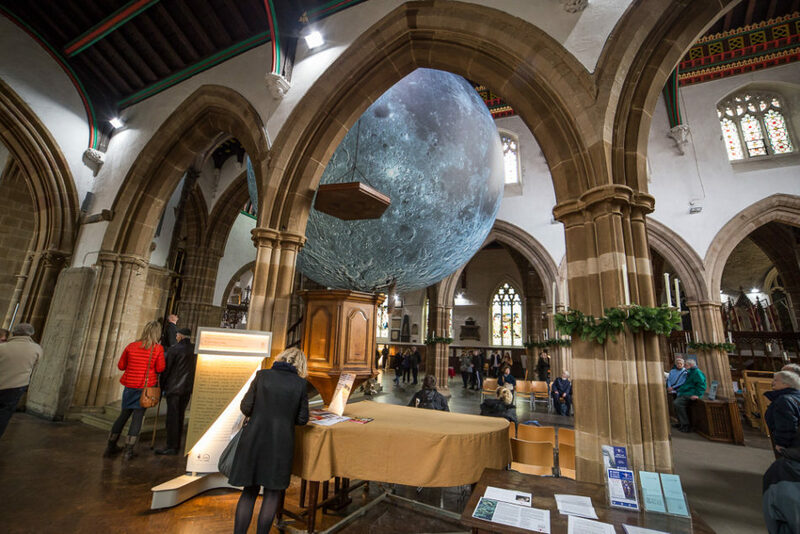 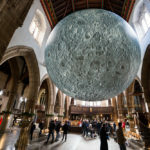 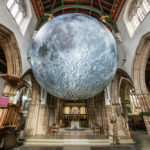 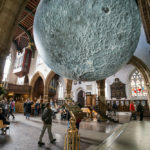 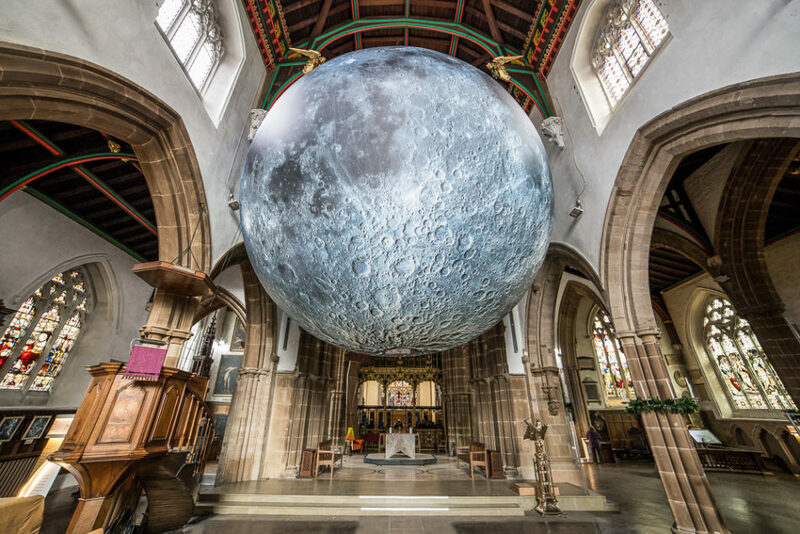 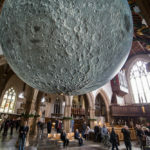 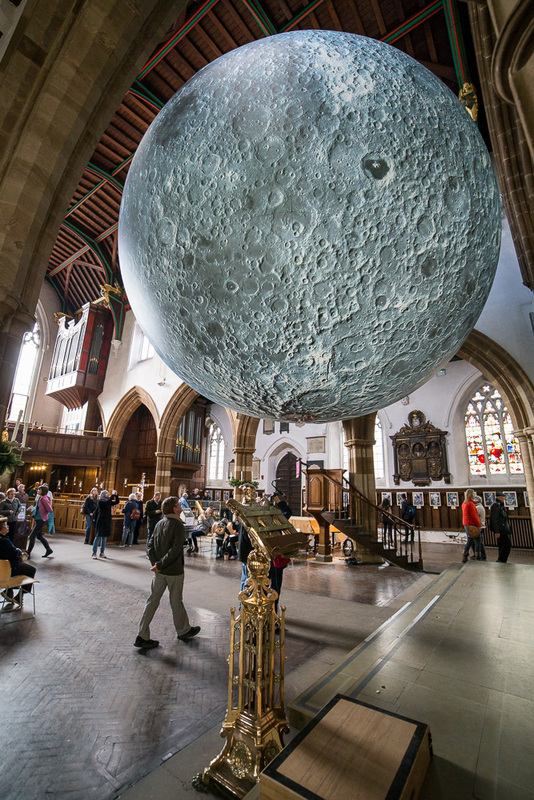 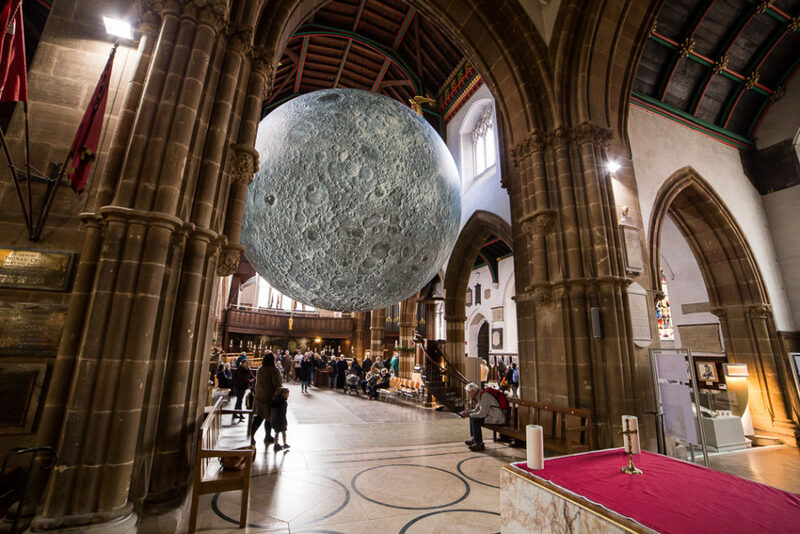 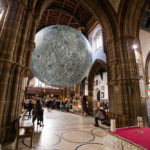 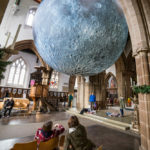 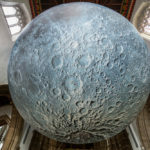 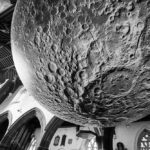 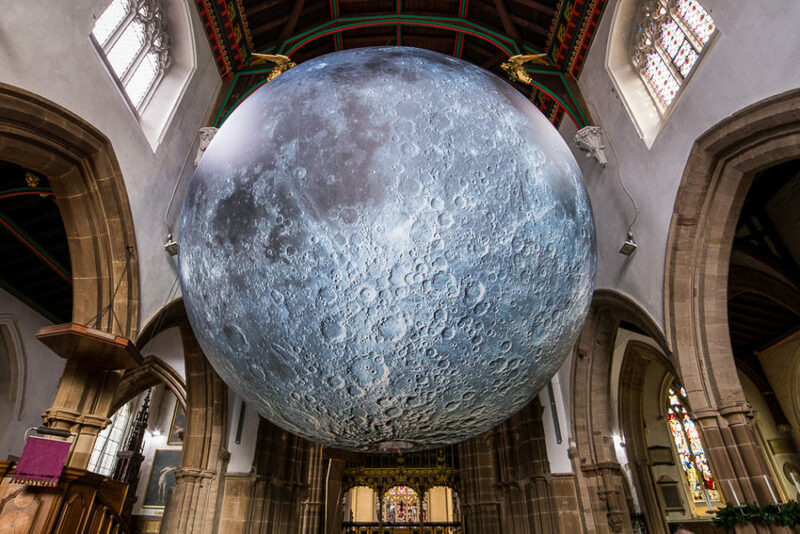 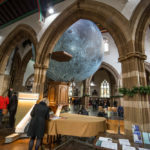 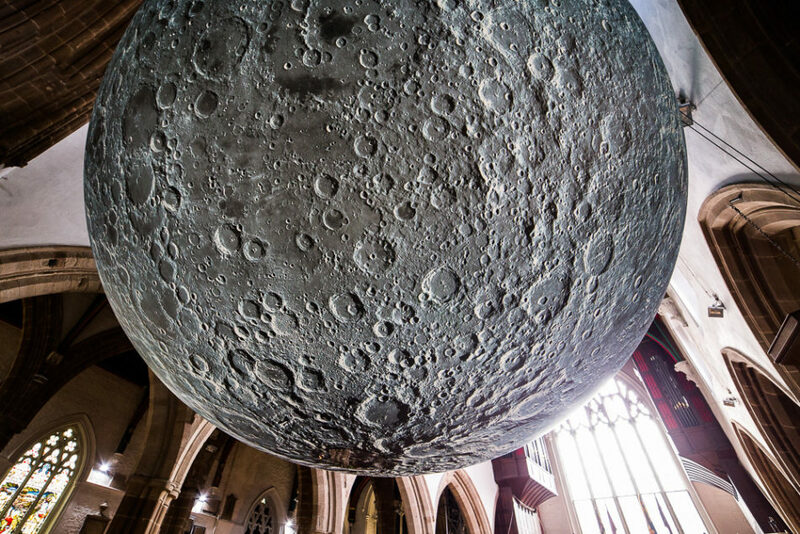 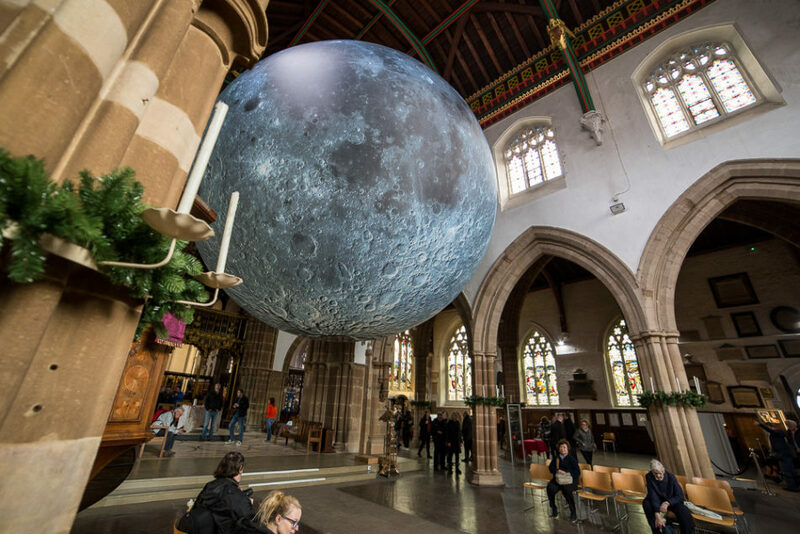 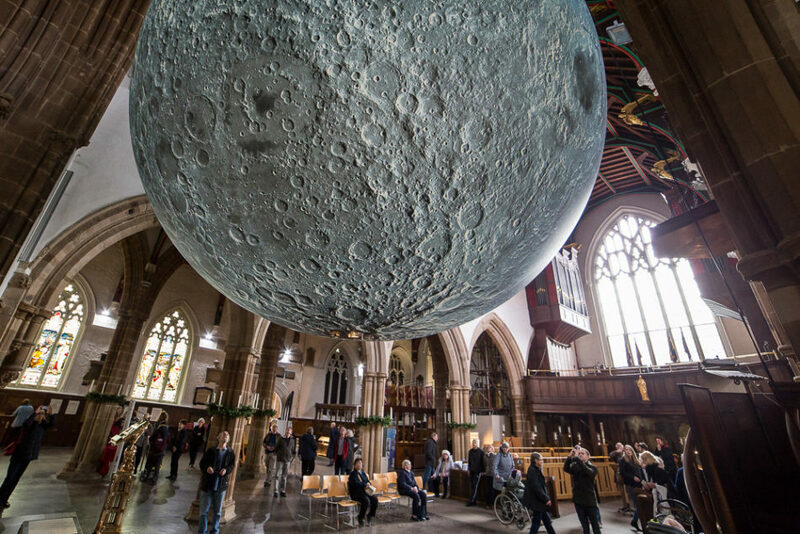 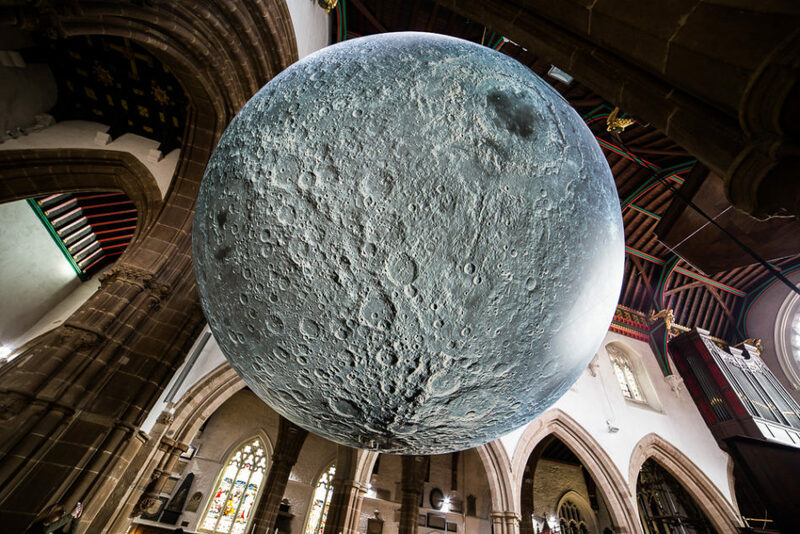 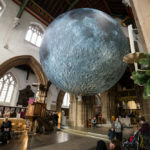 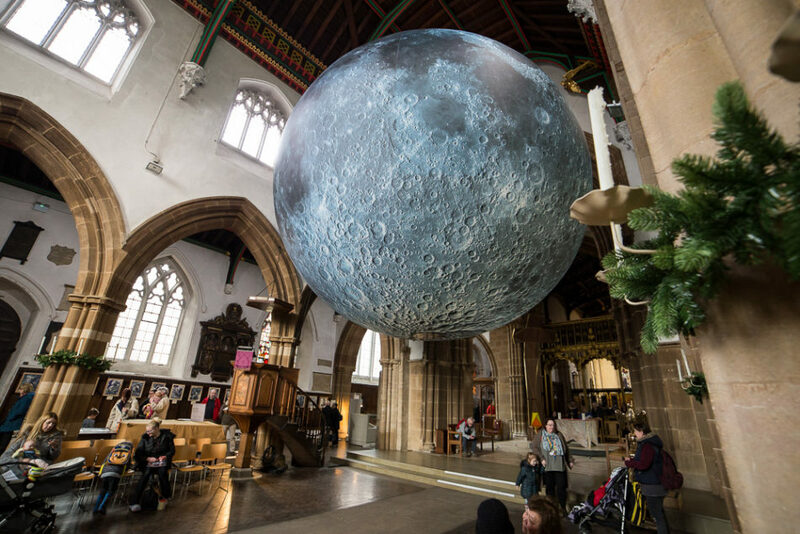 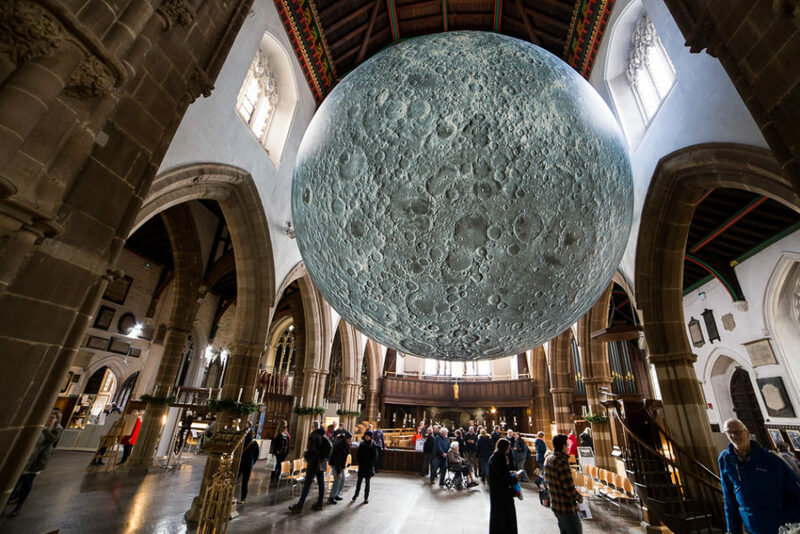 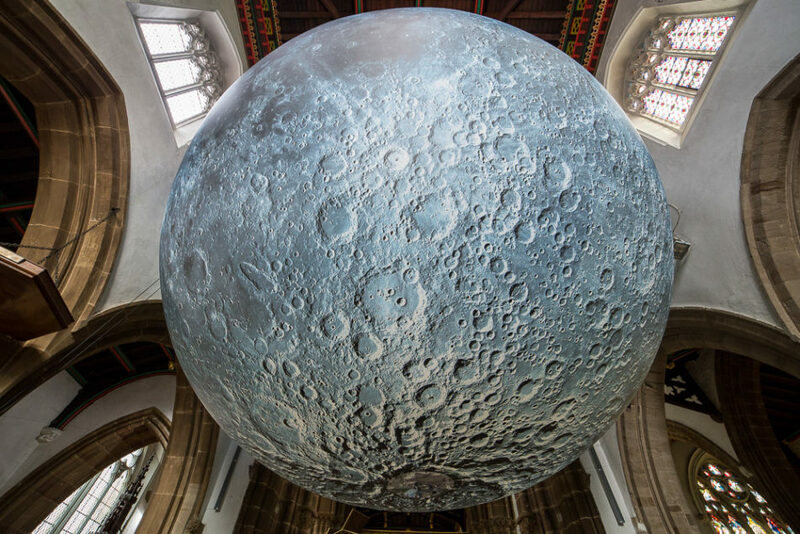 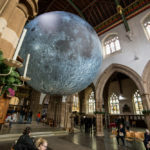 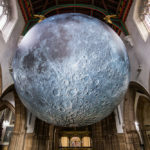 Finally for March, there was an art installation at Leicester Cathedral of a giant (not compared to the real one) moon, which I’d heard about and seen other people posting about all over social media. 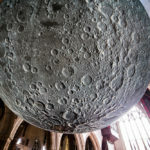 It wasn’t going to be there for too long, I think just over a week, so I decided to go along with my camera and take a few photos. 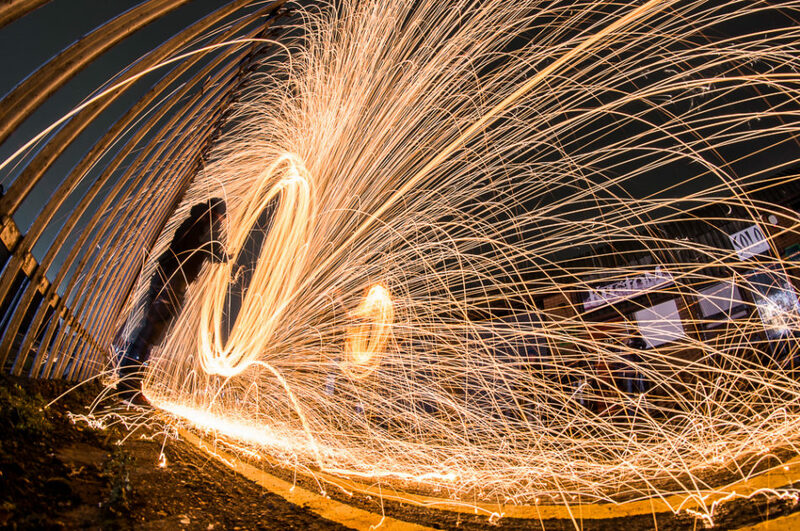 I was also testing out a new lens I’d bought in February, and most of the photos ended up being taken with that. 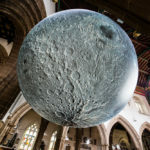 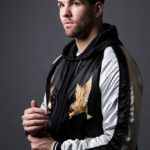 The art installation is going all the way round the world, and more info about it can be found on the official website.